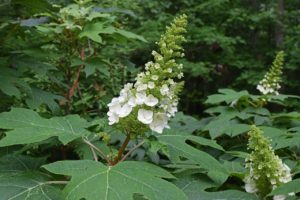 It does not matter if you just want to improve your curb appeal or you have a green thumb and enjoy taking care of plants, a lush garden is something all of us want. Here is a quick guide to accomplish exactly that. 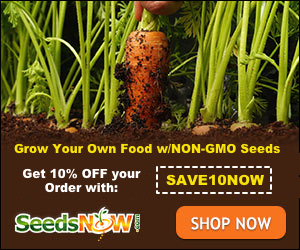 The first step you have to take is check the type of soil in your garden. You can do a test on your own or with the help of professionals. These tests can show you the nutrient levels as well as the pH factor and the organic content of your soil. The results of the soil examination will tell you how to proceed. All the nutrients will be listed separately. They can be rated as parts per million or in levels of availability (high, medium, and low). If there are any elements that are very low in levels, you should add a fertiliser that can help replace them. The acidity of the soil is measured in pH units. If the rating is below 7, the soil is acidic. The most fertile range is from 6 to 7, and those are slightly acidic soils. If the number is over 7, that means that the soil is basic or alkaline, and if it goes over 8, it can become infertile. 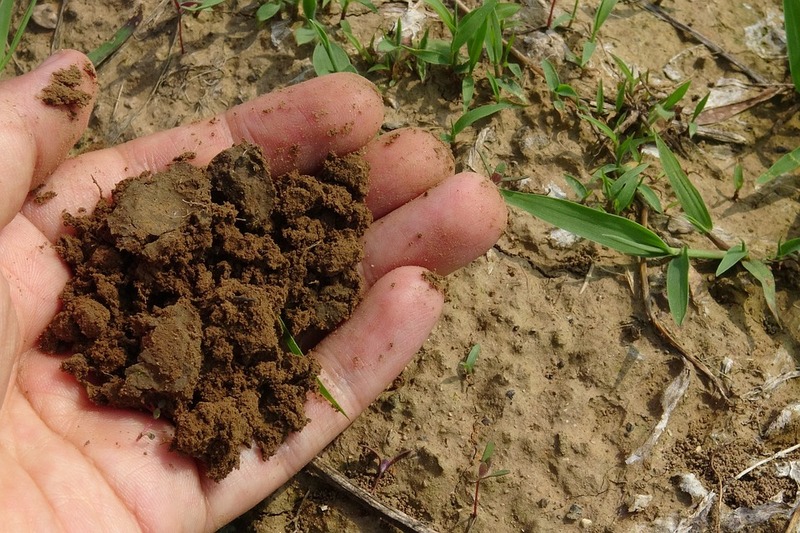 You can treat soils that are excessively alkaline or acidic so that they become more productive. When it comes to organic matter, your garden needs some extra compost if the percentage is under 5%. However, make sure to add only what the tests say your soil is lacking. Do not make the mistake of adding too many nutrients because that can be bad for the soil and have unfortunate results. Before you actually plant anything, make sure that the soil is healthy. Rake through it and make sure there are no clods. Spread some organic material, such as compost or manure, over the planting area. 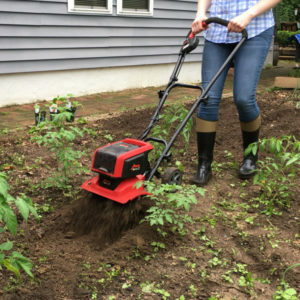 Make sure to remove all grass and weeds from this space, as they can compete with the plants for the nutrients in the soil. In addition, you can apply mulch when the garden starts growing as it is a very effective way of suppressing weeds. 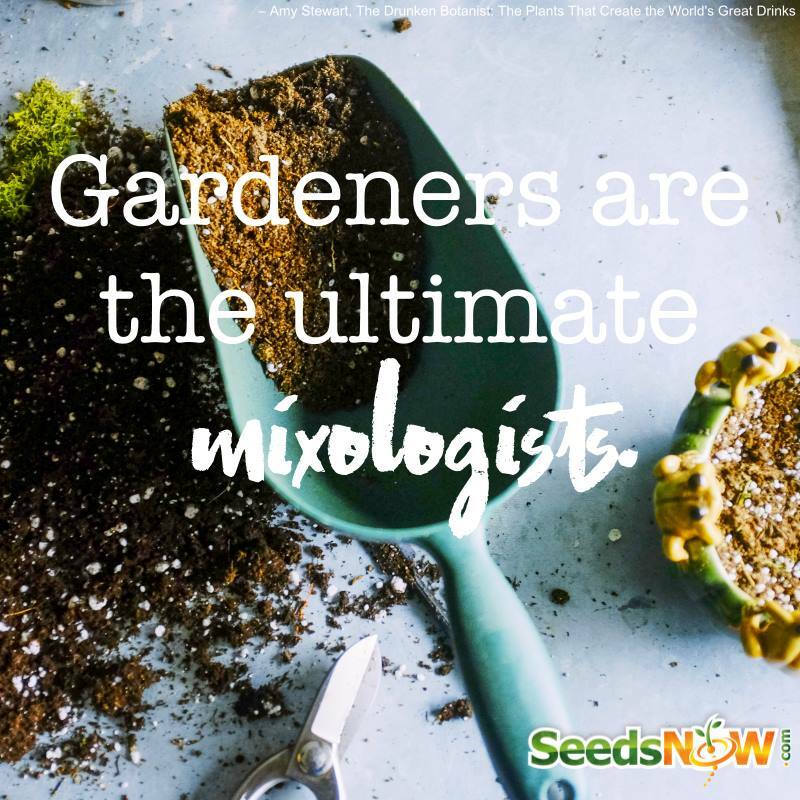 Now, once you know what kind of soil you have at your disposal, you can pick the plants you want to have in your garden. 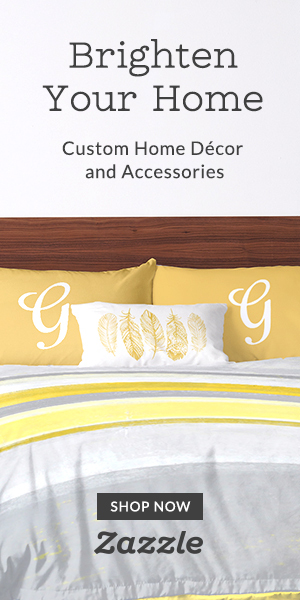 It is best to opt for those types that are known to thrive at your location. Of course, you can have other varieties as well, but make sure to provide them with the appropriate conditions. Another thing to consider is how much time you can dedicate to your garden. If you are a busy bee, get plants that do not need a lot of attention. However, if you enjoy spending plenty of time in your yard, you won’t have these kinds of worries. Additionally, when buying plants, check what state they’re in. Look at the root and ensure the leaves are in good condition. Make sure there are no diseases on the plant and no insects that can harm it. When you have all the plants picked out, it’s time to come up with a schematic plan. As you are probably aware, some plants, such as tomatoes, petunias and day lilies, thrive in direct sunlight while others, like azaleas, carrots and peas, prefer living in the shade. Make sure that you research the plants well and provide them with the optimal conditions to grow properly. Another thing to consider when planting your flowers and herbs is the space in between them. Make sure they are not too close to one another because that can cause them to develop poorly and take each other’s nutrients, light and water. If there is not enough space between them, humidity can be high which can result in mildew and rust. More space means that the foliage can dry more quickly. 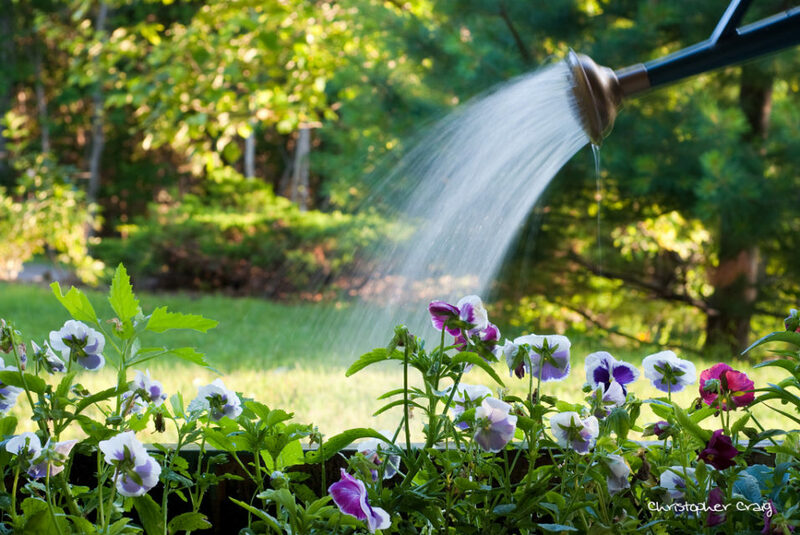 Speaking of diseases and humidity, the way you water your plants is also very important. Watering them in the morning or evening when the temperatures aren’t too high is crucial because the water won’t evaporate as fast. On the other hand, many diseases also thrive in humid areas, so you need to make sure not to give them such an environment. To do this, you need to limit moisture on the foliage of the plants. If you water everything by hand, hold the leaves out of the way and just water the roots. 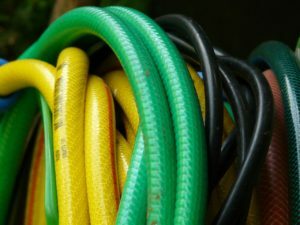 Additionally, there are other options you can utilise, such as drip irrigation and soaker hoses. Try to avoid overhead sprinkling if possible. Moreover, do not overwater your plants as that can cause the root to develop fungi and rot. 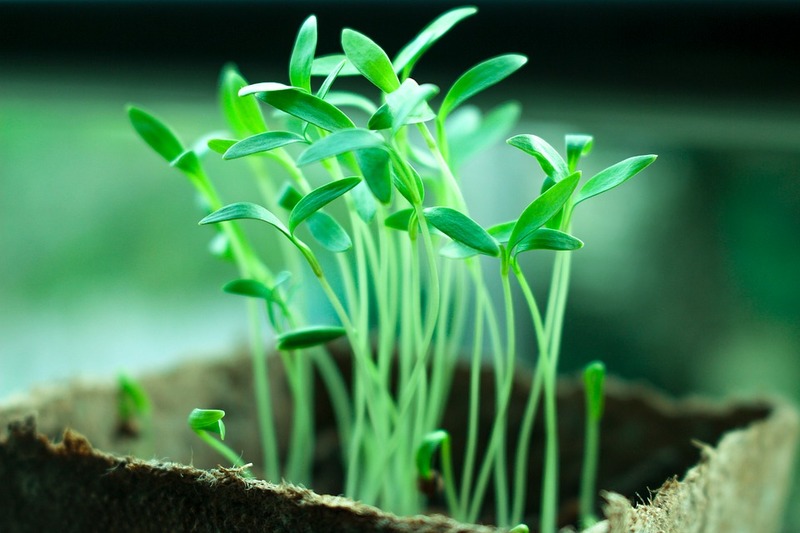 Every gardening enthusiast knows how important it is to maintain the plants. 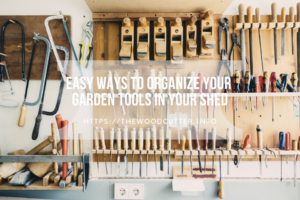 For this, you will, of course, need appropriate gardening equipment such as rakes, pruners and weeders. 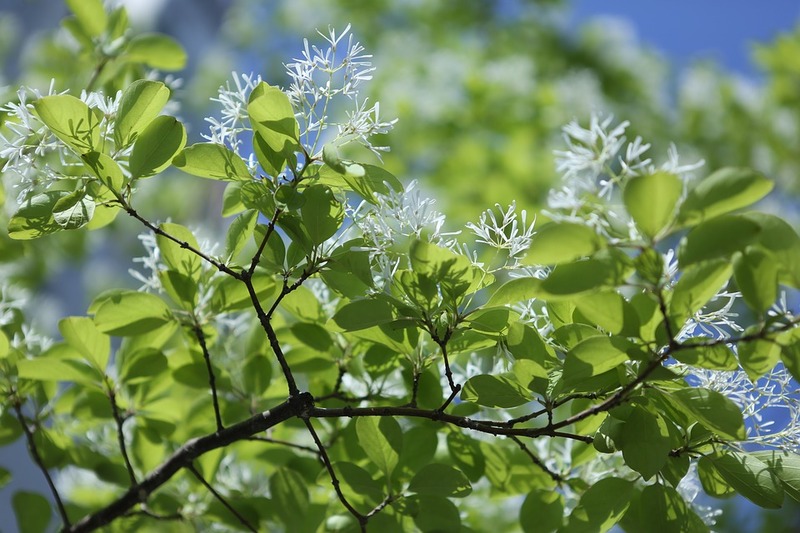 Keep checking on your trees and shrubs. 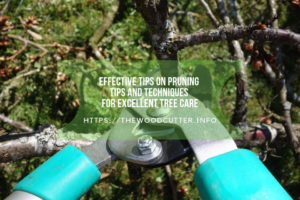 If you prune and trim them in late winter, you can prevent diseases from infecting the whole plant. Use sharp tools that make clean cuts and cut back to the healthy tissue; that way, the plant will heal rapidly. When it comes to your lawn, you should protect it from hot weather. If the temperature is over 30 degrees Celsius, you should keep the grass at around 5 cm high, as that won’t dry out the soil. You should water it early in the morning; in case you hate getting up early or just don’t have the time, opt for an automatized system. Inspect your plants regularly. 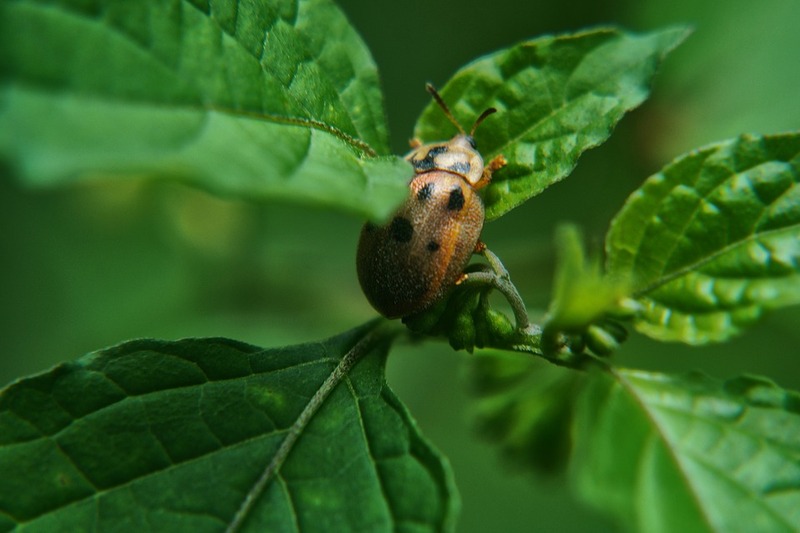 If you notice any insects such as aphids or beetles, get rid of them immediately. The biggest bugs can be picked up by hand and dealt with accordingly; to remove the smaller ones, use a strong stream of water or a blast of insecticidal soap. Another common issue in the garden is slugs. There is a handy trick to get rid of them using beer. Once they gather around the trap, you can remove them all. To make sure your garden stays healthy and lush, remember to harvest the edibles when they are ripe. 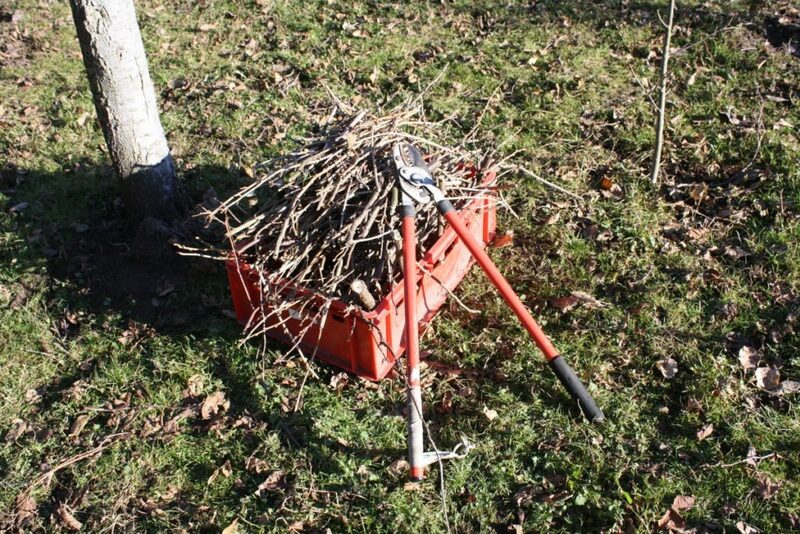 Remove and destroy all plants that are diseased, and put the dying ones into the compost pile. Get rid of all debris where pests could be hiding. Moreover, weeding and watering your garden regularly will keep it looking splendid.